Veneers to Restore Your Smile. Veneers are a shelled, porcelain solution to fix your smile with minimal to no invasive procedures. They are a wonderful alternative to other solutions such as crowns due to the easiness of application. They receive a custom fitting and planning, are bonded on top of your existing teeth, and that’s all there is to it. Veneers are proven to be a long-lasting solution for a variety of issues with your teeth. They can be used to extend small teeth and fill in gaps, they can repair chips, and can even be used as a means of repairing discoloration beyond what whitening can. One such situation where they excel for discoloration would be trauma discoloration- which may be permanent. Veneers are a beautiful, natural-looking, alternative to crowns and bridges which West Somerville Dental Associates is happy to offer. The biggest reason you would want a veneer over a dental crown would be its noninvasive nature. Veneers are simple, they’re easy, and they’re malleable. This means they can repair minor issues as well as large ones. If your tooth has a tiny chip missing, great. We can simply fill that little part rather than installing an entire crown in your mouth. It saves you time, money, and most importantly recovery time. In the same breath, they can also be used to fill in smiles easily. Sometimes your smile doesn’t have large gaps due to missing teeth, but rather small or short teeth. While dental crowns excel at replacing a tooth, veneers exceed at expanding teeth you already have. 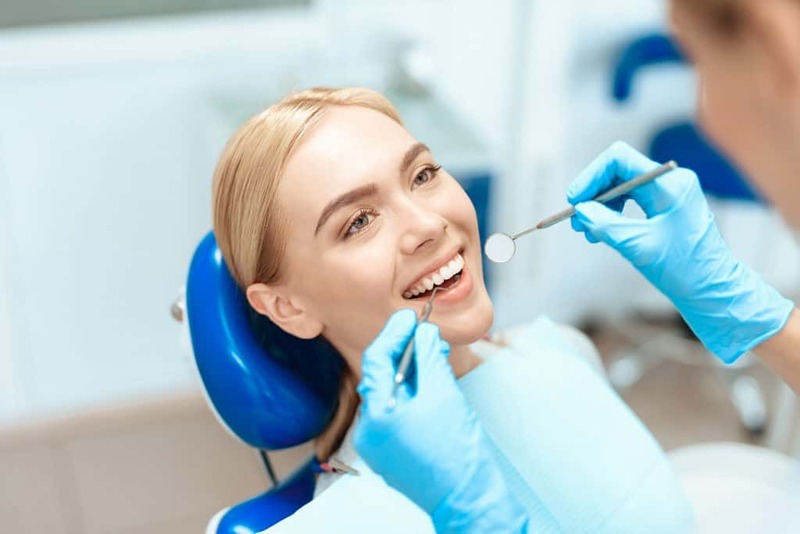 There’s no need for surgery when you already have perfectly good teeth- they just need a little bit of help to be built up. If you are considering veneers, get in touch with us online or over the phone. You’re just a call or click away from getting the smile you’ve always dreamed of.